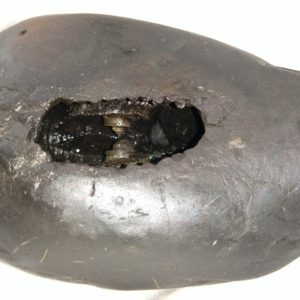 Big Shaligrams Shilas are worshipped in the temple as well as in the houses. 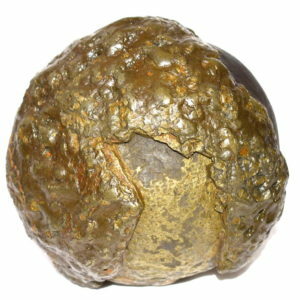 They remove negativity and brings immense peace, prosperity and protection in the homes of devotees. 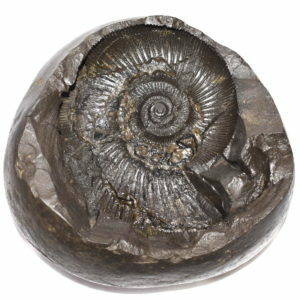 It is very auspicious to donate big Shaligram Shilas to the temple or to any Vaishnavas who can do the 'Sevs' of the Shila with devotion. 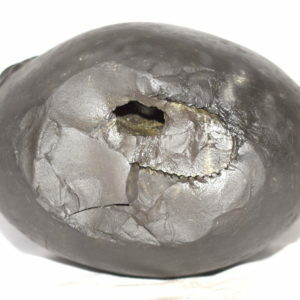 By donating Big Shaligram Shilas the devotees goes to Vaikuntha and attain Salvation. 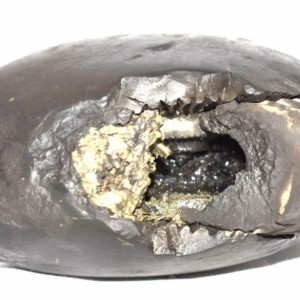 In case the Big Shaligram is donated to an individual, it must be presented freely with the words " Peace, may it to be good to you". 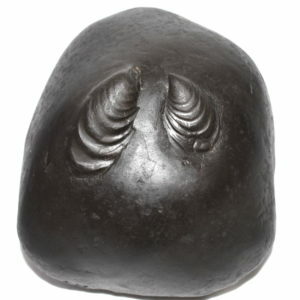 The Shaligram Shila should be received with reverence in the cupped hands and placed on ones own head, as a mark of acceptance. 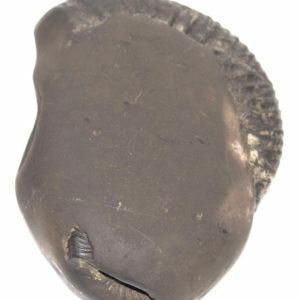 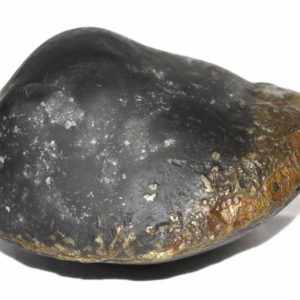 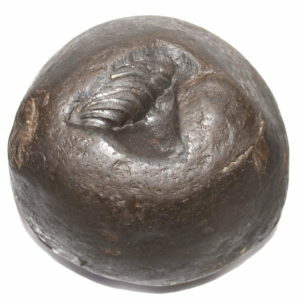 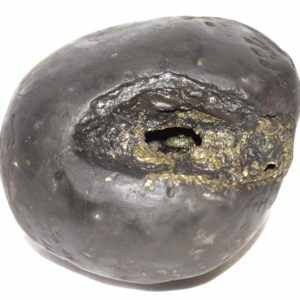 Big Shaligram Shilas bestows the devotee with good health, wealth and prosperity. 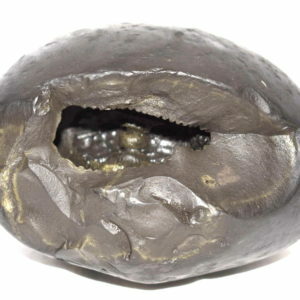 Since the impressions are very clear on the Shila the amount of energy the Shila can radiate is enormous. 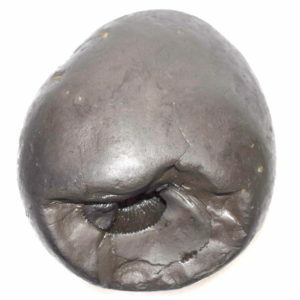 It is extremely auspicious to worship the Big Shaligrams in the temples. 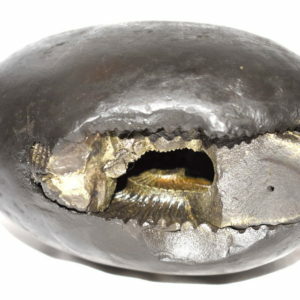 Rare Big Vaikuntha Sudarshan Shaligram Single big chakra inside the opening , with lotus lines on side , Mark of vanamala , Lotus lines , Plough Mark , Shankha and Mace , Golden dots . 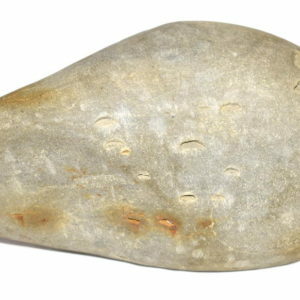 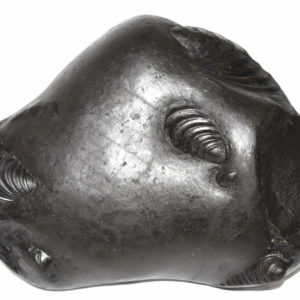 Rare Vishnu Paduka Vishvarupa Matsya Shaligram Shaligram shape like a fish with number of uncountable chakras and openings (in pairs and single chakras) , Shape like a Vishnu / Krishna Paduka from bottom side with uncountable single chakras . 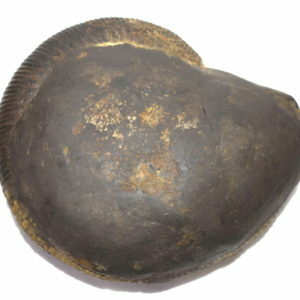 Rare Big Size ChitraVarna Matsya Shaligram Fish Shape , Copper color Long body , head side opening having 2 clear chakras with golden color , second opening on the middle of body having 2 big chakras with lot of golden color , Mark of vanamala and dots .